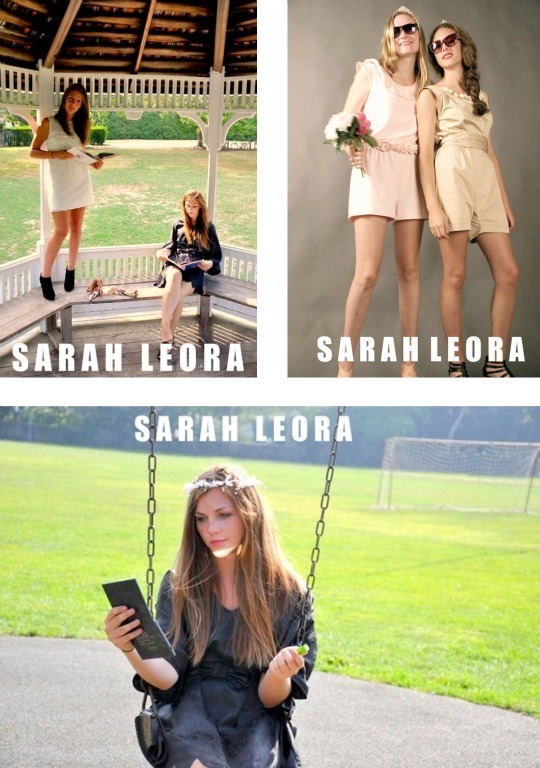 BOHO MARKET: Meet Sarah Leora! 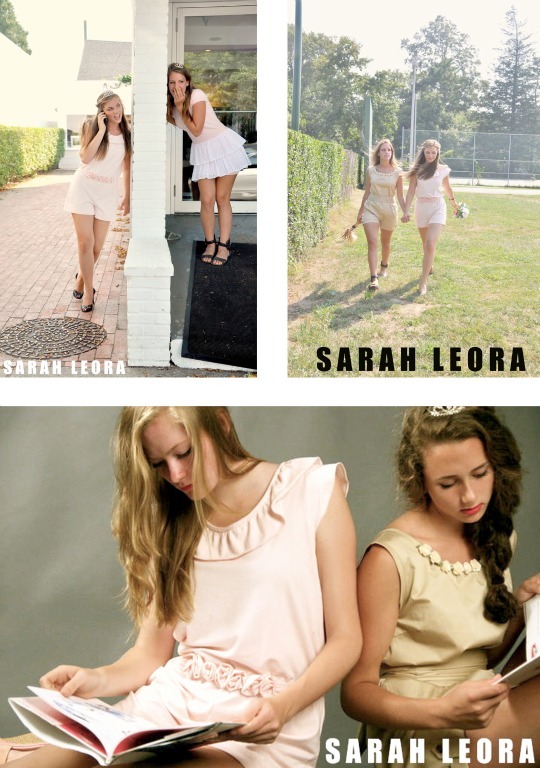 Sarah Leora is a lovely clothing line designed by 17 year old girl Sarah Silverman. We found Sarah's story inspiring, talking about following your dreams and being courageous! So as soon as Sarah shared her passion and creations with us, we wanted to share her story with all Boho Market readers as well. So here's a lovely interview with Sarah, hope you enjoy it! BM: Tell us a little bit about you Sarah, when did you find out you wanted to be a Fashion Designer? Sarah: I think I always knew I was going to be a fashion designer. My great grandparents were all tailors, so it's basically in my blood. I lived in New York City until I was 13 years old, Iiving there had a huge impact on me. I would see the most stylish people walking the streets of Manhattan and I would sometimes walk around 5th avenue just to look at all the pretty window displays of clothing stores. I knew I wanted to be in the fashion industry so I started to save up all of my money since I was a little girl. BM: Where does your main inspiration come from? 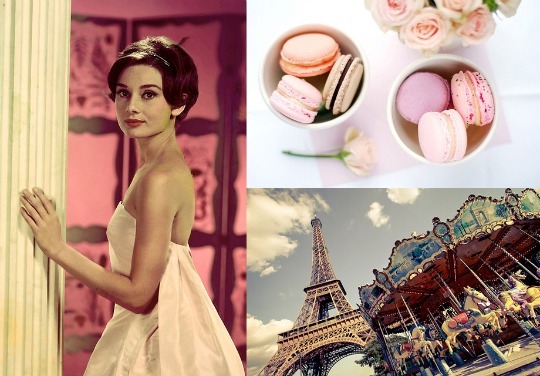 Sarah: When I went to Paris in 2009, it blew me away, I was very inspired by all of the beautiful buildings and macaroons! For my first collection my inspiration was iconic french actresses and Audrey Hepburn. 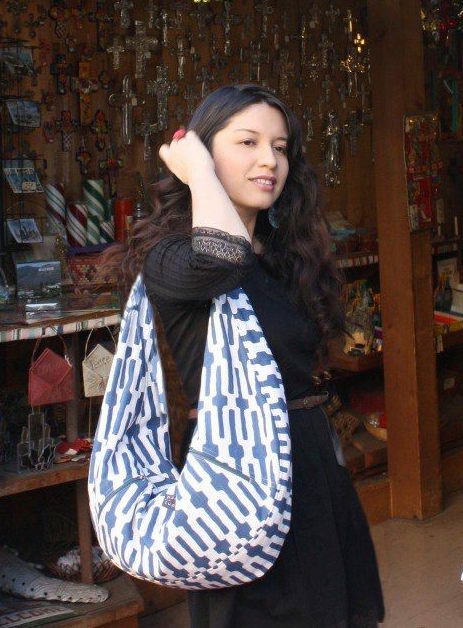 Sarah: In the Summer my work day started out by me checking on the production process, then going the fabric store to buy more fabric for production and then having a meeting for the Sarah Leora labels. Right now since I have school I'm not working as much, I'm just sketching for my next collection and I'm shipping orders to costumers which is the best part! BM: How would you define your style? What's your design philosophy? 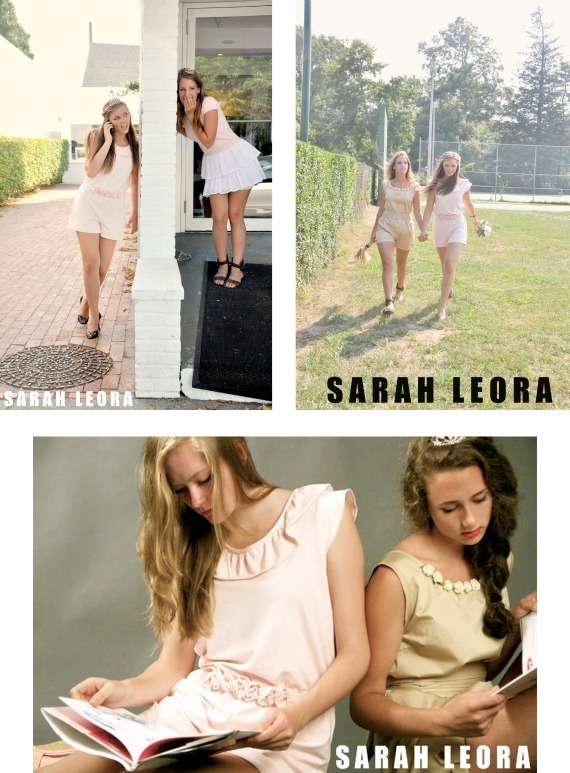 Sarah: Sarah Leora is all about being girly and feminine. I think there's too much tomboy imagery in today's fashion! BM: How did you come up with the idea of starting your own business? What motivated you to say: This is the right time! Sarah: I've always felt that I'm a good fashion designer and a good business woman. I was shopping in the city's fashion district one day and I spotted this beautiful velvet fabric and I bought it just for fun. I then went home and sketched a dress for the velvet fabric. I asked my parents if I could use my money to have a tailor sew my design (I'm not too good at sewing). After the tailor made the velvet dress I kept on going to the city, buying more fabric, and had more of my designs become reality. I then found a small production company, had my own labels made, had a photo shoot with my friends, A film directed by my friend Kristina and my brother and sister produced my website! Everything worked out perfectly! BM: Where can we find Sarah Leora? Sarah: For now you can only purchase a Sarah Leora Dress or Romper on my online store: Sarah Leora since my line officially launched two months ago. Hopefully in the future you can find my clothing in Bloomingdales! BM: Any Fashion Designers that you admire? Sarah: I love Marc Jacobs and Karl Lagerfeld. They're both so cool and all of their collections are masterpieces. They both bring true meaning that fashion is wearable art! BM: Do you have any other passion besides Fashion? Please share with us. Sarah: I have a huge passion for movies. I watch at least one movie everyday. Rite now I'm actually working on a movie script! But I can't tell you what it's about, it's a secret! BM: What advice would you give to young designers who want to start their own business? Sarah: If you're really serious about becoming a fashion designer, do your homework! Go on the Internet and find images that inspire you. I have a folder on my desktop that specifically says "inspirations". When ever I find an image that inspires me, I save it. I have around 2,000 images saved in the folder! BM: How would you describe a happy moment? Sarah: When someone purchases one of my creations! It's so rewarding and exciting! This is a great interview, Giovanna! Such a great interview! I love how you arrange the pictures and the questions. Her stuff is very cute. Incredible!! Great story/interview, and love all the pics! The dresses are very feminine. love the interview too. very talented and she is only 17??? wow!!! she really is making a name out of her self and so proud of that...she deserves all the recognition love...great interview!!! Such a great interview and inspiring indeed. Awesome interview! Love the pink romper! Giveaway Alert: Adorable Boho Necklace!